Welcome back Smilla again. To rid you of your baggage and celebrate sweet nothingness: Catharsis. 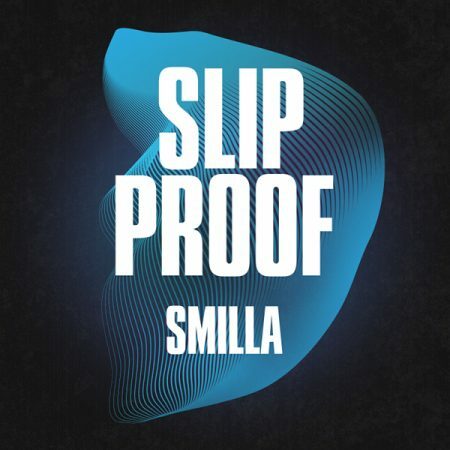 You just lost your body through dancing, when Smilla’s track Slip Proof appears. 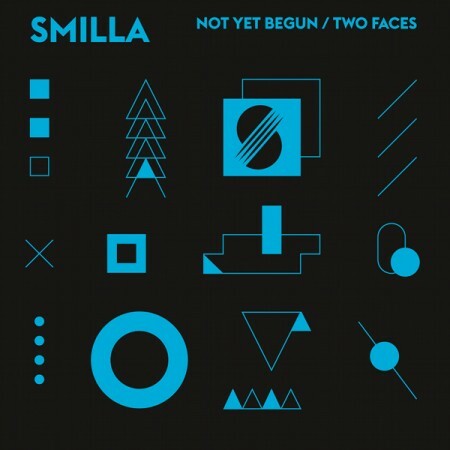 With the maxi vinyl ‘Not Yet Begun / Two Faces‘, Smilla has created the perfect sound for the coming festival summer. With his remix of Not Yet Begun he tenderly brings back almost melancholy memories, like a light summer breeze on your skin and brings a smile playfully in impelling beats. Powered by WordPress v 5.1.1. Page in 0.360 seconds.